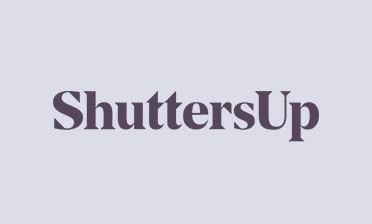 A new customer named Lee from Beckenham, Kent approached us looking to have window shutters installed throughout multiple rooms of his home, including the kitchen, living room and Bedroom. 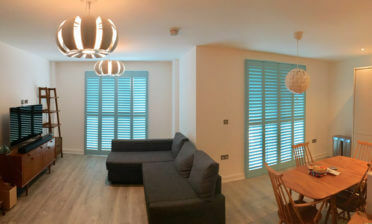 We were tasked with designing great looking plantation shutters to replace the curtains and then installing them through each room. 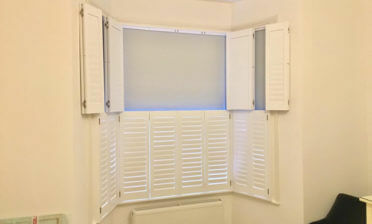 Our shutters are the ultimate upgrade from curtains, a highly flexible window dressing which not only looks great, but are also easy to keep clean and maintain. 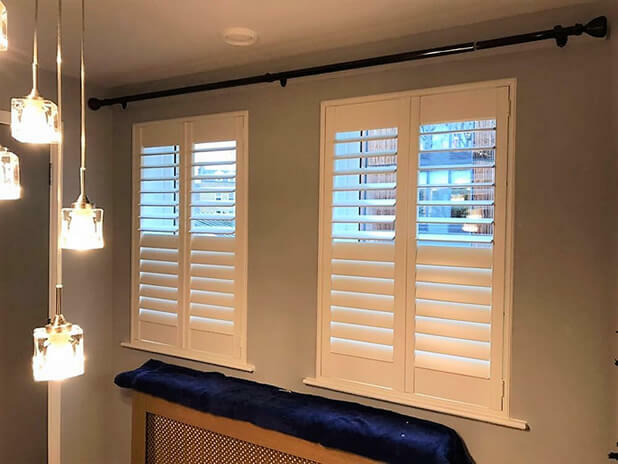 These shutters were manufactured using MDF from our Antigua range, a cost effective solution which still closely resembles our hardwood shutters. They were finished in a lovely silk white with matching white hinges. The installation was then carried out by one of our expert installers, Ben. 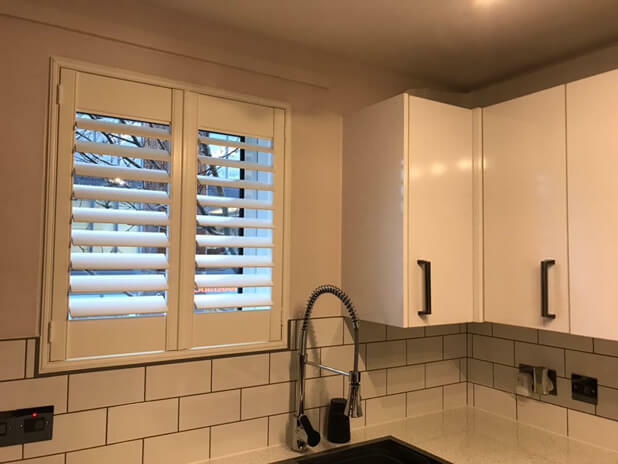 Each shutter panel features thick 76mm louvres and no tilt rods, replaced with a clever hidden tilt rod system inside the shutters which allows for adjustment through simple touch of one of the louvres! 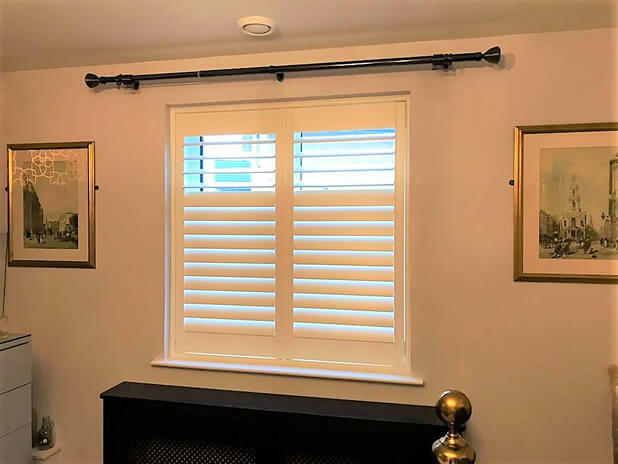 Combining the 76mm louvres with silent tilt rods creates a modern look, which still keep the traditional charm and as you can see works well in all rooms. Another very happy customer!